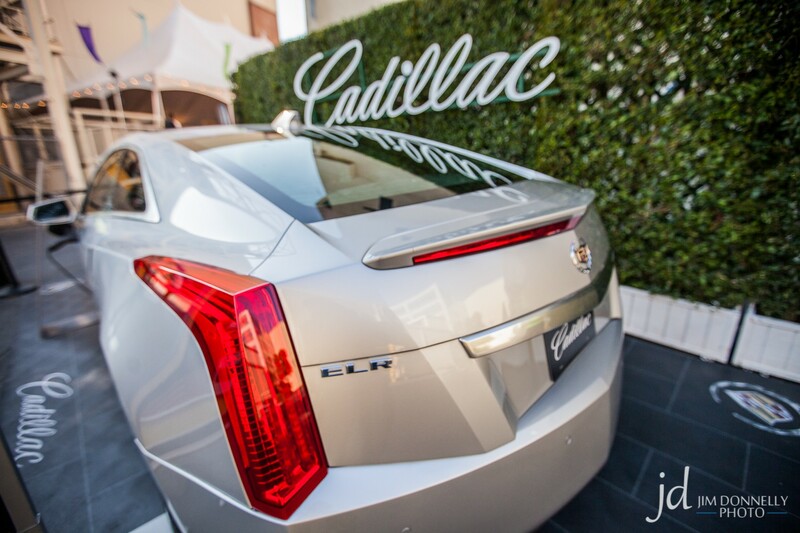 The new Cadillac ELR is not so much a car as it is a rolling, elegant, trophy case to house the General’s most prized possession in recent years; the Chevrolet Volt. 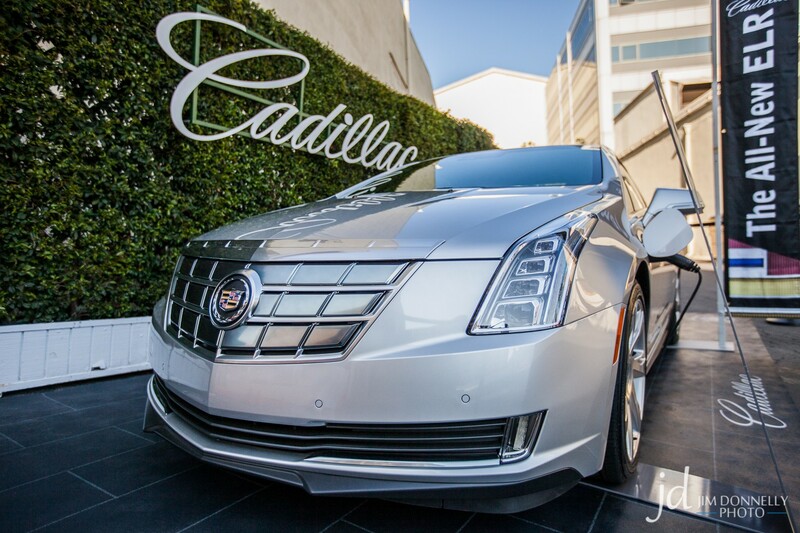 Unlike its Volt counterpart the ELR does not have to sell the buyer on the affordability and efficiency of the electric range extender platform. At an estimated $60k+, the Cadillac buyer will look at the car for the advanced technology and gorgeous design ahead of any notion that money is to be saved. 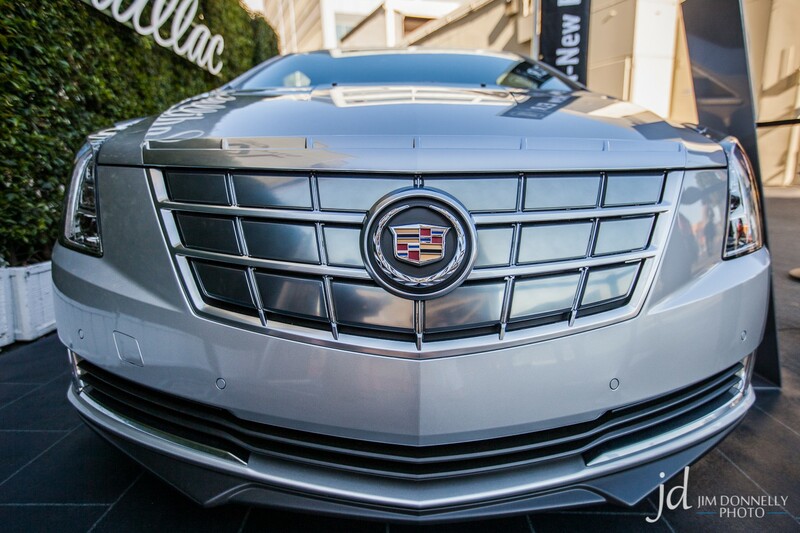 The ELR is simply stunning in person and fans of the CTS Coupe and the front design language of the XTS will love the muscular lines and use of LED lighting. The front grill of the ELR can stretch the brand’s modern design trend further in the direction of aerodynamic efficiency without the worry of passing as much air through to the engine bay.